The Agency aims to prevent questionable and unacceptable research practices (including research misconduct). Raising awareness for the Standards of Good Scientific Practice and offering relevant professional development are central to its activities. The OeAWI is project partner in the EU-project VIRT2UE, which is developing a pan-European Train-the-Trainer program to facilitate research ethics and research Integrity. Member institutions and non-members can avail themselves of the lectures, workshops and Train-the-Trainer programs the OeAWI offers. The educational activities of the ÖAWI cover various topics of research integrity, yet they all aim to promote Good Scientific Practice (GSP). All formats are offered in German or English. Raising awareness for research integrity and fostering a sense of individual responsibility are top priorities of the OeAWI training programs. In this spirit, the didactic concepts have been developed to fit the working reality of research and at the same time, to build on the knowledge and skills of the participants. OeAWI’s programs rely on evidence-based, didactic methods and aim to stimulate active and reflective engagement with Good Scientific Practice (GSP). 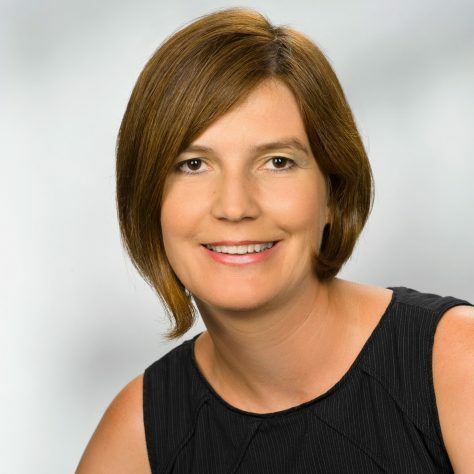 Nicole Foeger holds a PhD degree in biochemistry and worked as a researcher at the Medical University of Vienna, the German Cancer Research Centre in Heidelberg (Germany) and at the University of Basel (Switzerland). Later on she also obtained a postgraduate education in Public Relations. Since 2010 she is Head of the Administrative Office of the Austrian Agency for Research Integrity and involved in all RI activities on the national level: giving trainings for researchers, advising in all matters of RI and supporting the independent national commission that offers a neutral and objective forum to be able to investigate cases of (alleged) research misconduct. 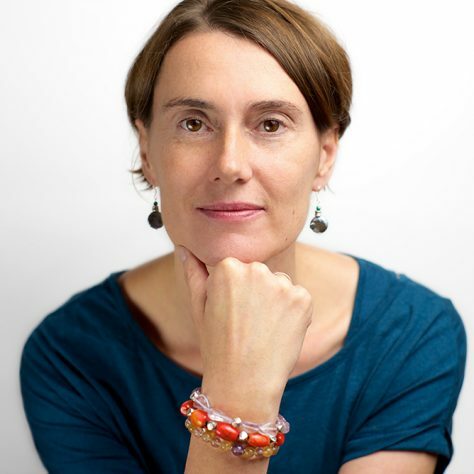 Since April 2012 Nicole Foeger is the elected Chair of the European Network of Research Integrity Offices (ENRIO) and involved in several European initiatives and EU-projects on research integrity as project partner or member of the advisory board. After completing her studies of Business Administration at Vienna University of Economics and Business, Birgit Buschbom worked for several years in adult education. At the same time, she completed a Train-the-Trainer program – as well as a qualification as a systemic coach. Subsequently, Birgit Buschbom supported young entrepreneurs in implementing their founding idea. Since October 2016, Birgit Buschbom has been working with the administrative office of the Austrian Agency for Research Integrity. Her responsibilities include the conceptualization and implementation of trainings to facilitate Good Scientific Practice, administrative support in the EU-project ENERI as well as the contribution to internal projects. 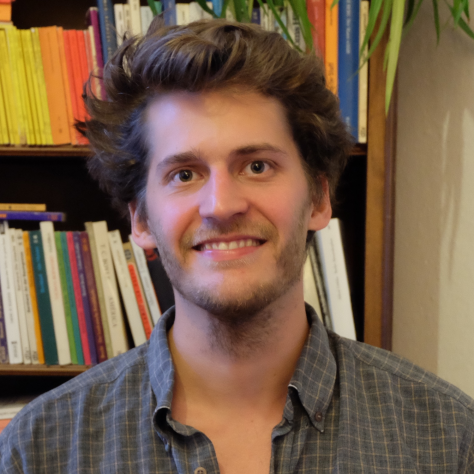 In the course of the master’s program Applied Psychology: Work, Education and Economy at the University of Vienna, Armin Schmolmueller gained experiences in scientific research and teaching at the work area of Educational Psychology and Evaluation at the University of Vienna. His research was concerned with possibilities of fostering motivation in educational and vocational environments; as well as means of assessing and promoting competences in self-regulated learning. After his graduation, he designed eLearning courses with a consulting firm. Since June 2018, Armin Schmolmueller works with the administrative office of the OeAWI. His main responsibilities lay in the production of online educational material within the EU-Project VIRT2UE. Further responsibilities are the conceptualization and implementation of trainings to facilitate Good Scientific Practice, as well as the contribution to internal projects. Do you consider taking up an offer of the OeAWI? Participation in any training programs of the OeAWI is free of charge for member institutions. Participation in any training programs of the OeAWI is fee-based for non-member institutions. We gladly answer your questions concerning a possible membership. If you have any questions to the formats and possible dates, do not hesitate to ask and contact us to make an appointment.